The code is open for all users with scientific purposes. Let’s start using GRASP algorithm by your own! 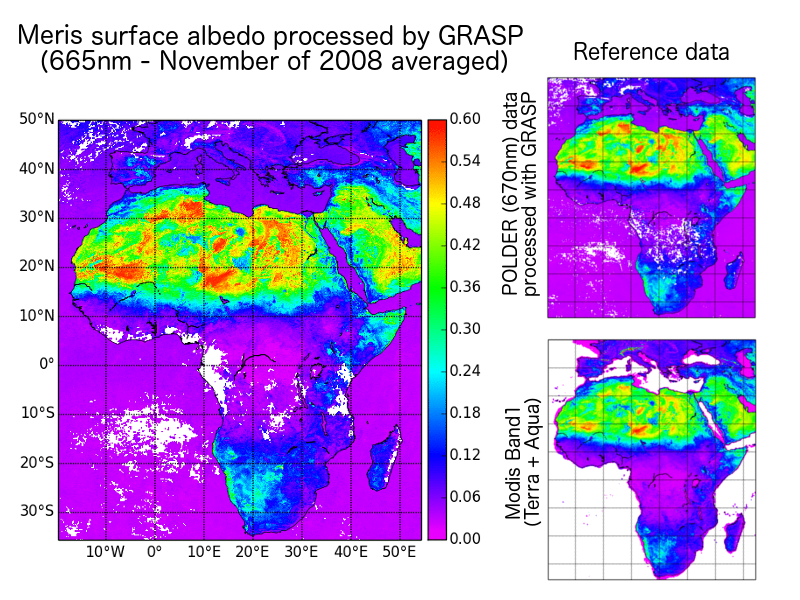 GRASP algorithm has been applied to entire archive (~ 9 years) of French Space Agency’s PARASOL/POLDER instrument obtaining wide variety of aerosol and surface characteristics including Aerosol Optical Depth of extinction (AOT) and absorption (AAOD), Single Scattering Albedo (SSA), Angstrom Exponent (AE), Surface Albedo, NDVI vegetation index, etc.. The first processing was performed at LOA (Laboratoire d’Optique Atmosphérique). 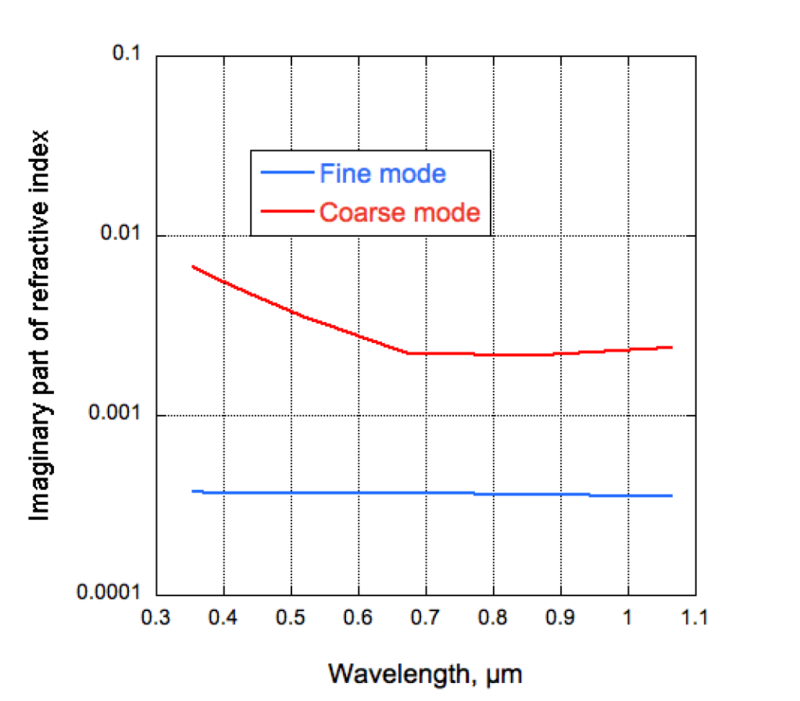 The video on the right shows a moving average of the parameter AOD 565nm obtained. The latest products are available at ICARE website: http://www.icare.univ-lille1.fr. 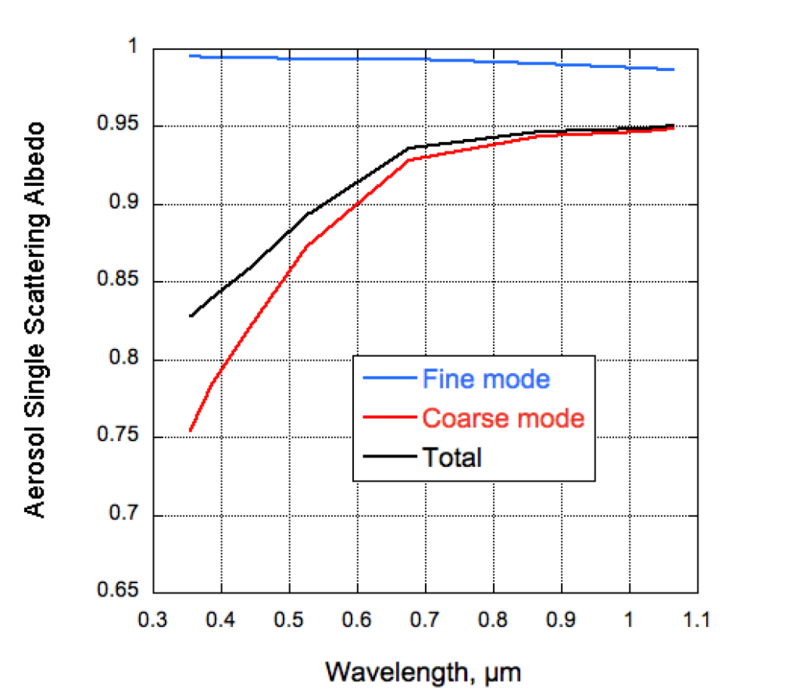 Additionally the system allows the user to dive into the data using a web tool, which plots online the results. The interested users can access the post-processed data by GRASP SAS using the following button. 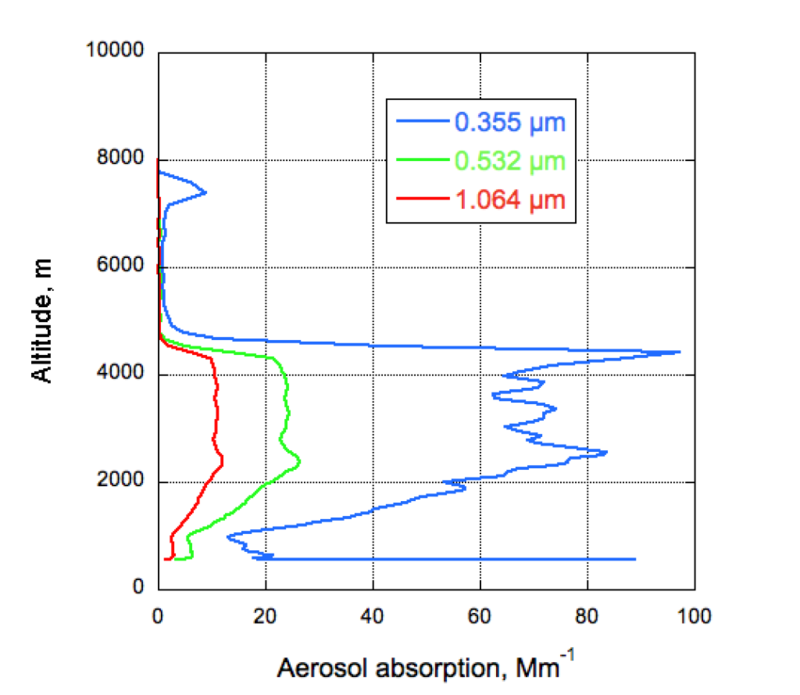 The information about surface and aerosols (aerosol optical depth, single-scattering albedo, etc.) for the entire MERIS mission has been obtained. Full archive is available for free at this website. Click the button below to download the data. A reimplementation of GRASP forward model using GPGPU technologies has been developed successfully, allowing the code to run parallelized over graphic cards and obtaining faster results (up to 100x). 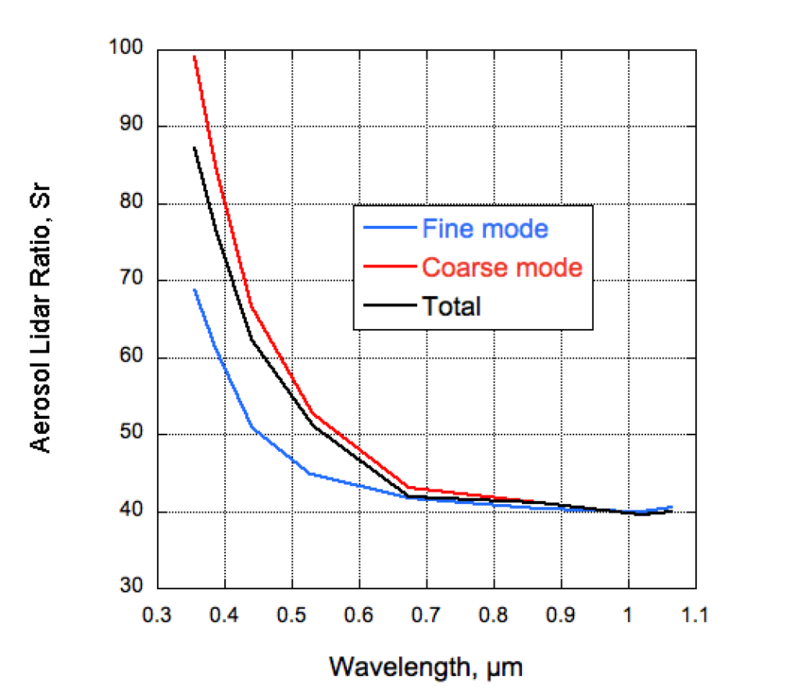 This developments work as external and optional module for GRASP. It going to be released as open source and can be selected at compilation time. 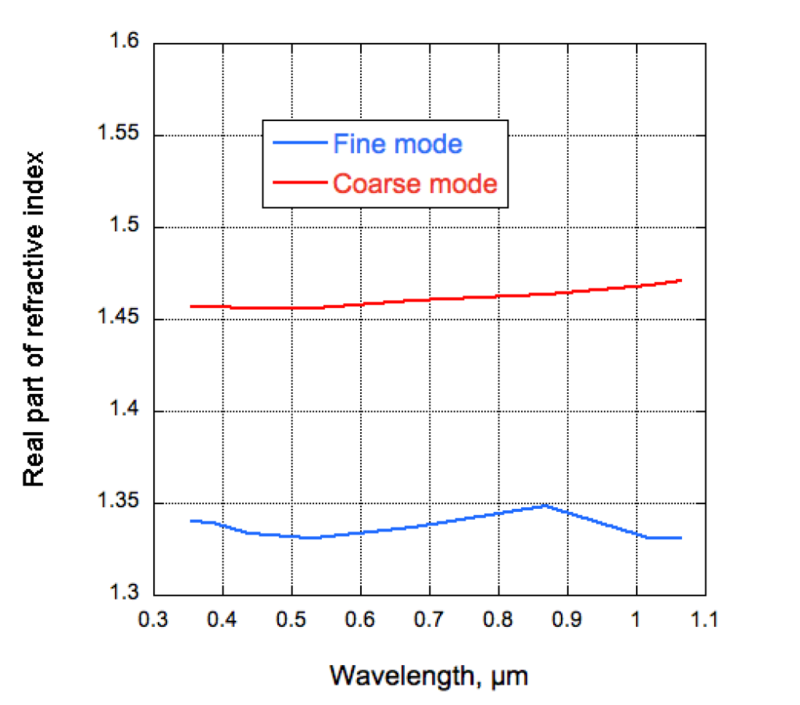 The large amount of “optical depth only” measurements (AERONET – sun and moon photometers-, star-photometry, air-borne sun-photometers, GAW-PFR networks, etc.) has motivated the development of the so-called GRASP-AOD application. 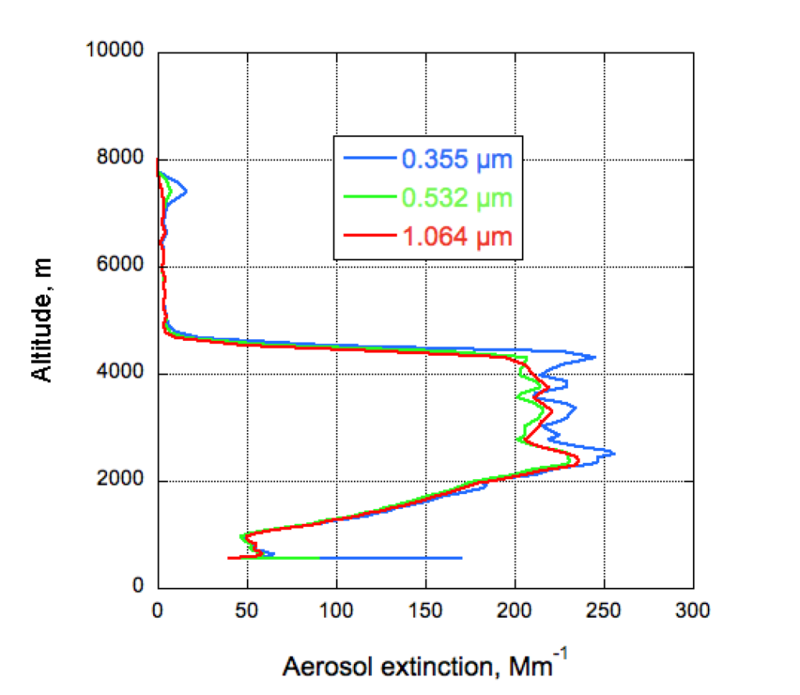 This application characterizes detailed properties of aerosols by making use of only spectral aerosol optical depth data. 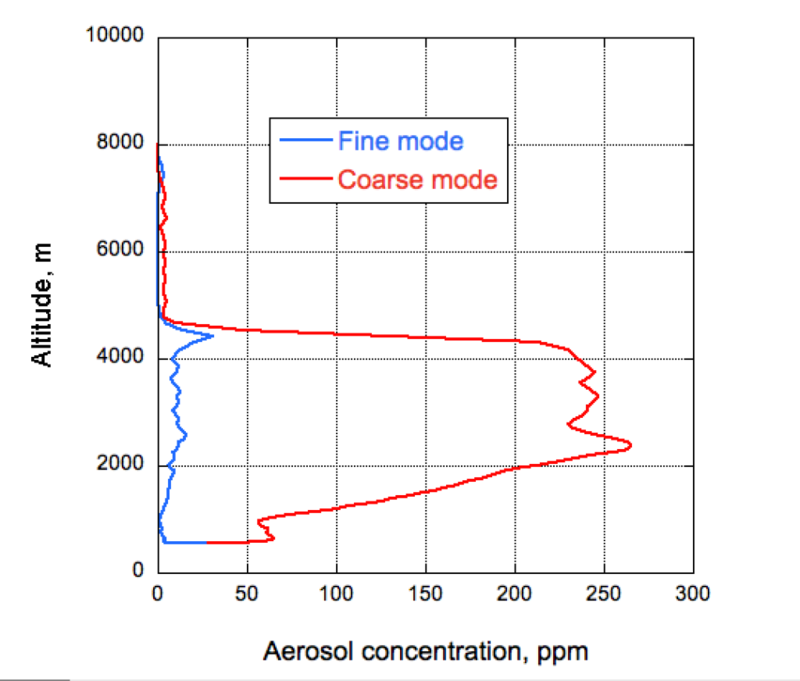 The versatility of GRASP code allows to adequate the aerosol model to this scenario in which scattering information is not presented. 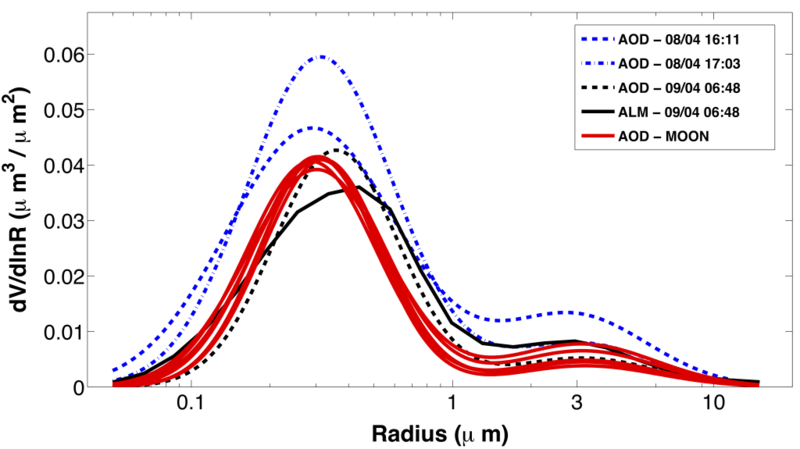 Thus, the article by Torres et al., 2017 suggests to assume as known the refractive index and the sphericity parameter to retrieve the particle size distribution which is characterized as bimodal log-normal (defined by six independent parameters: volume median radius rVi[μm], geometric standard deviation σVi and particle volume concentration CVi[μm3/μm2] with i = f,c for the fine and coarse mode, respectively). We developed a web tool that allows to play with the GRASP-AOD application in an interactive and educational way. Click the button below to try it! 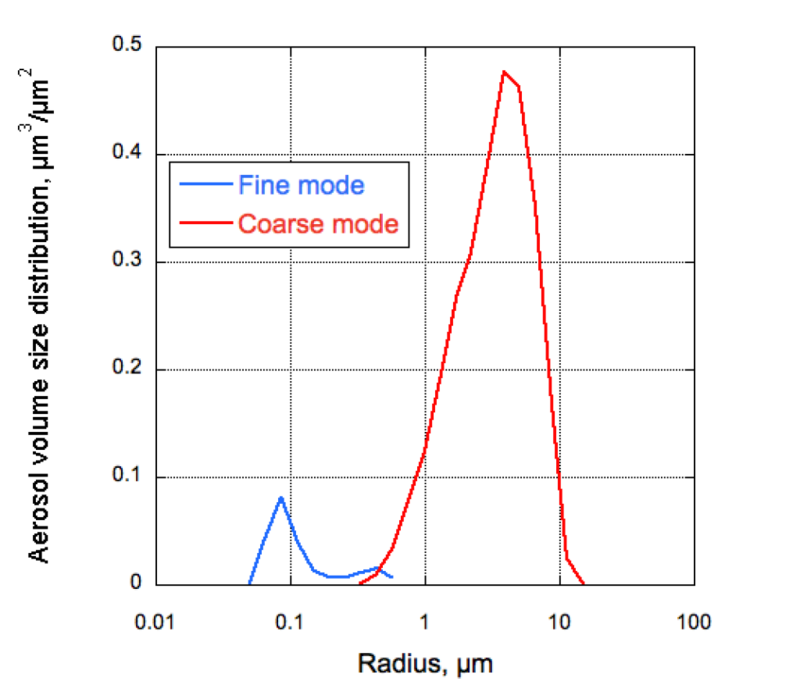 Inverting simultaneously radiometer and lidar measurements, GRASP allows to provide the detailed retrieval of columnar–integrated properties (particles’ size distribution, complex refractive index, sphericity fraction, AOD and absorption) together with the information about aerosol vertical distribution. 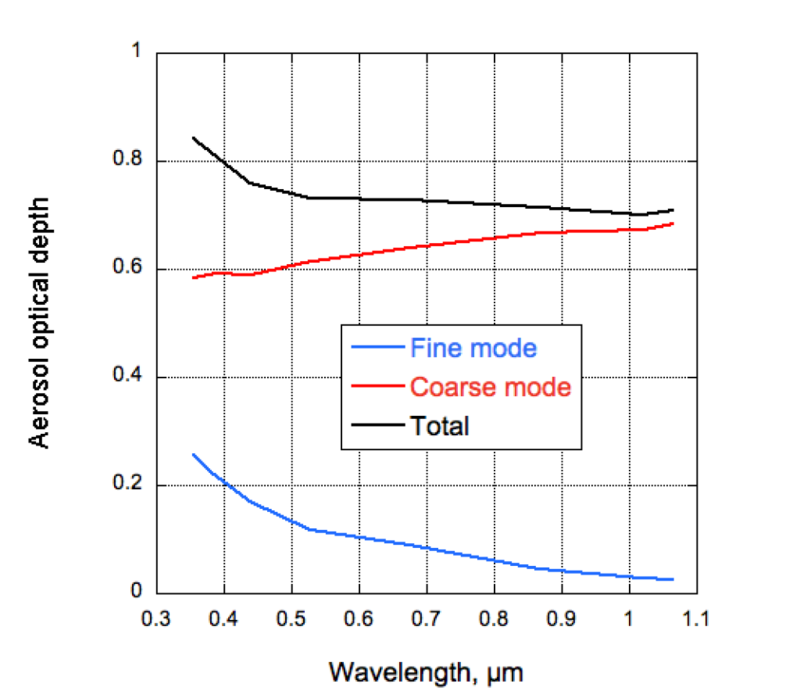 Synergy of radiometer and lidar data allows the retrieval to distinguish between fine and coarse mode and to provide information that is not available from using only radiometer or lidar data, for example characterization of vertical distribution of aerosol absorption or single scattering albedo. 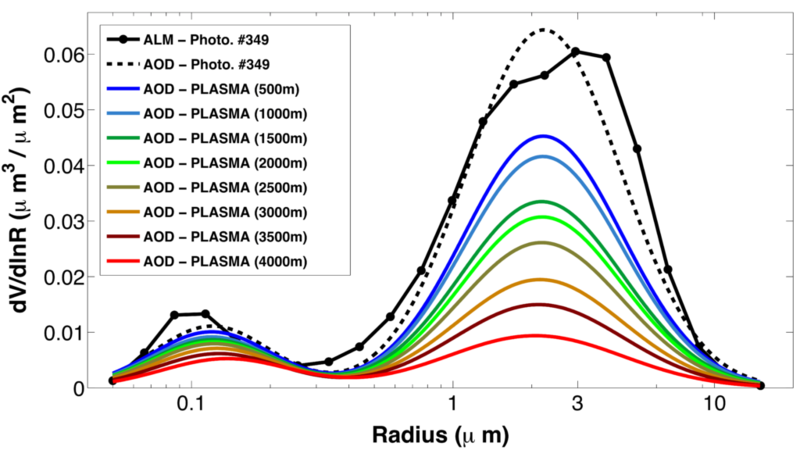 GRASP can process observations even from rather complex lidar systems measure non-elastic Raman and polarized scattering of atmospheric layers. 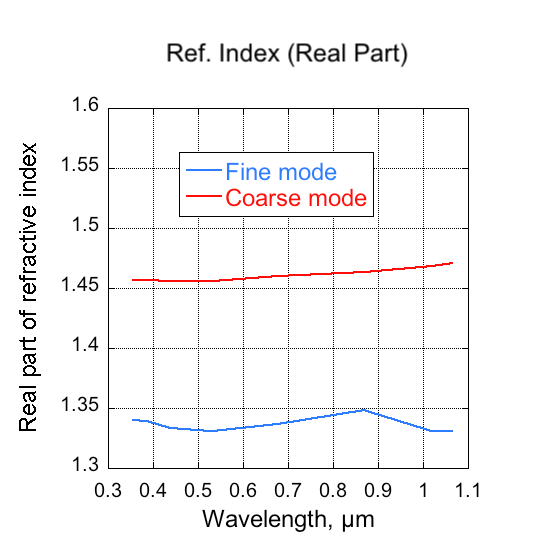 Using synergy of observations by such lidar and sun-photometers significantly enhances the retrieval accuracy. 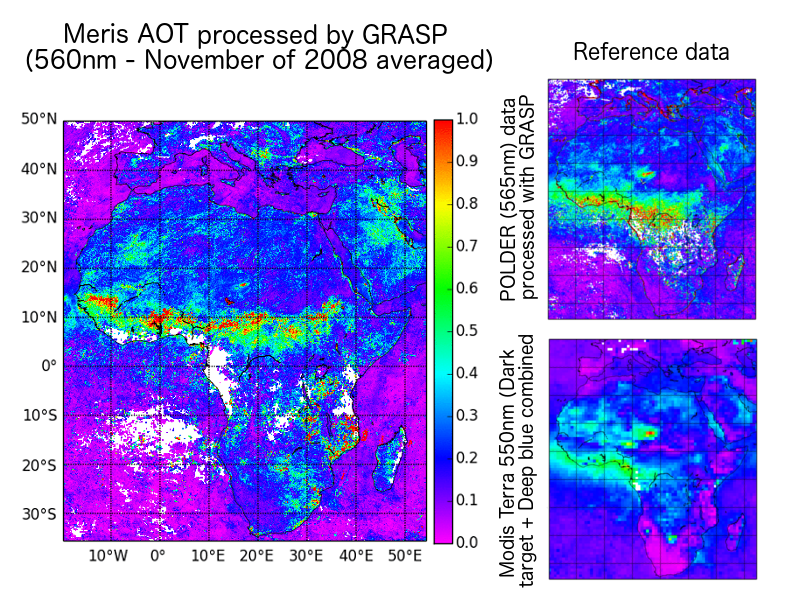 GRASP retrieval can utilize multi-temporal a priori constraints on variability of aerosol properties that allow for realizing synergy retrieval even for the not fully co-incident and/or simultaneous observations.